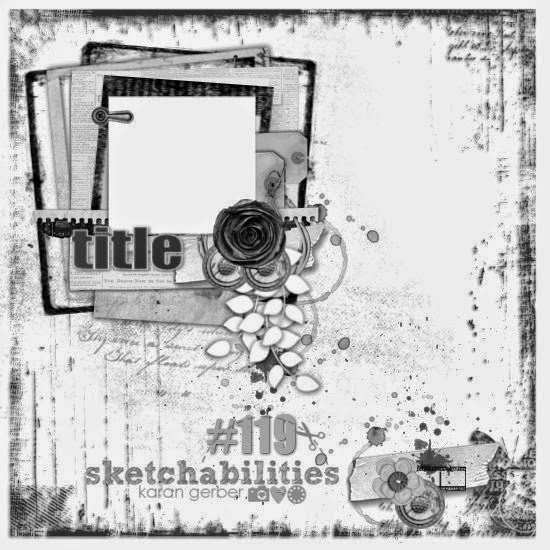 today is my last post for Sketchabilities for me as a design member. The term May-July is over, can you believe it? I am so thankful Karan Gerber, the owner of Sketchabilities for this opportunity. It lifted my spirits and my mojo! Please take a look at my layout, inspired by Finnabair, who I have met lately in person here in Alberta. I am hooked on mix media, that's for sure! The sketch from Sketchabilities was perfect again ! I can work with them so smoothly... it just flows.... never got stuck! I even recommended the blog to my friend who is brand new in the scrapbooking world. I am sure, we will see her work at the Sketchabilities challenge blog pretty soon! On the picture is my son with a robotics at my work. One of our academics is specializing in robotics and I asked him, if my son can visit the robot. He agreed and Jakob could meet Optimus Prime (he called him after the Transformer). His eyes were glowing and were full of fascination. I love to see my kid like that! I made the layout on canvas, so we can hang this in his room. before I sit down and start my Xmas cards marathon (already paid for a table at the local XMas market, I want to play some challenges, that cause the itchiness of my crafty/inky fingers. At the Once Upon the Sketch challenge we are supposed to use numbers: I chose "two sweet years" and the journaling is in the right corner between the line of the journaling from the Webster Pages design paper. Mu message to Lisa: "You are perfect just as you are, never forget to love yourself." At the Scrap Around the World I was inspired by the colors, which matches the ice cream cone of my girl and turquious is anyway MY color right now. Also the Webster pages are just perfect to Victorian (?) style of the lamp and drawers on the first picture on the mood board. 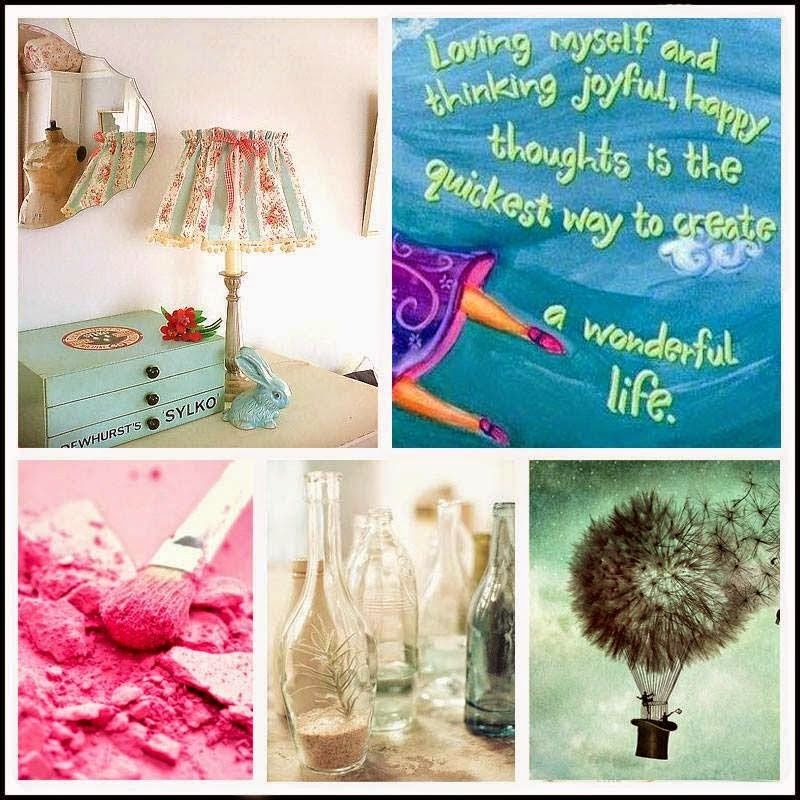 My interpretation of the words on the mood board is: "love yourself" as a message to my daughter. this time a layout for you with a winter picture, despite almost 30 degrees Celsius here in Alberta. 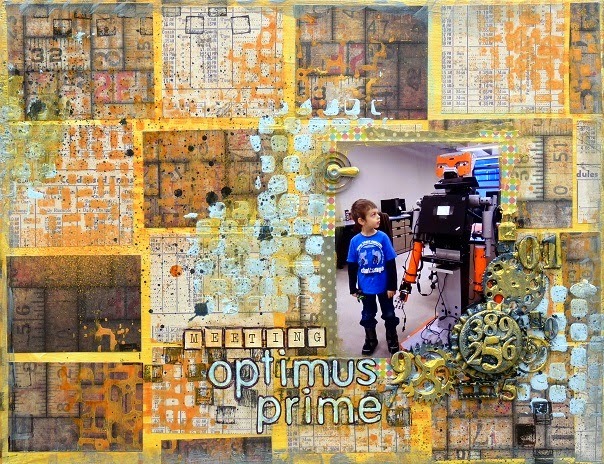 I used a chipboard from Creative Embellishments around my picture, which I love to work with. I used a lot of glitter, which is out of my comfort zone. But I thought about the temperature on the day, the picture was taken, it was juicy minus 30 degrees. The snow was very shiny on this day in the winter sun. 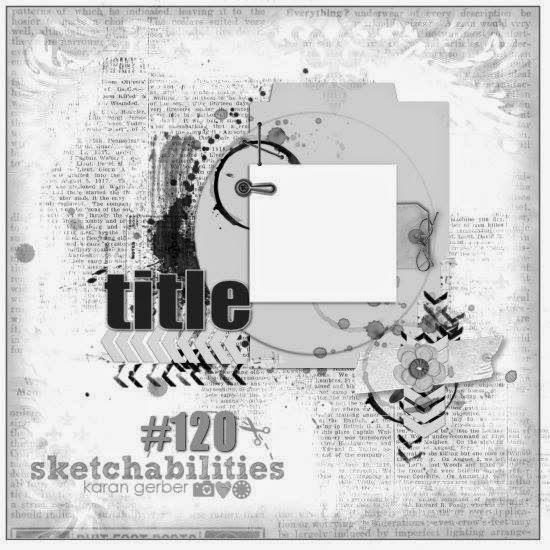 The beautiful sketch no 119 from Sketchabilities, that is versatile to interpret...Just try it!